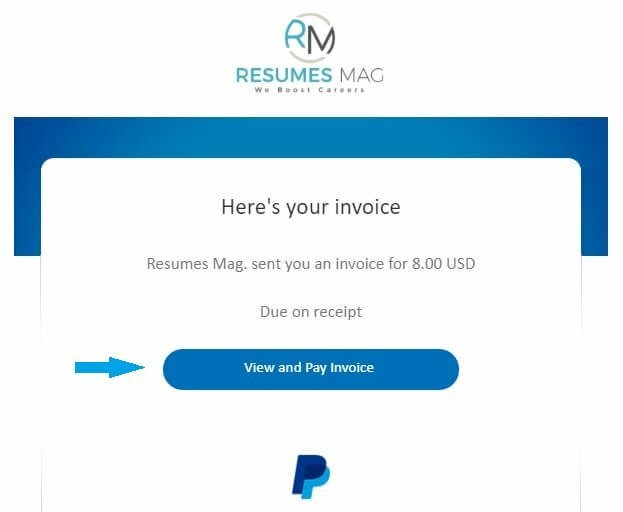 Please follow these simple steps to guide you to purchase a Resume Template without having a PayPal Account. 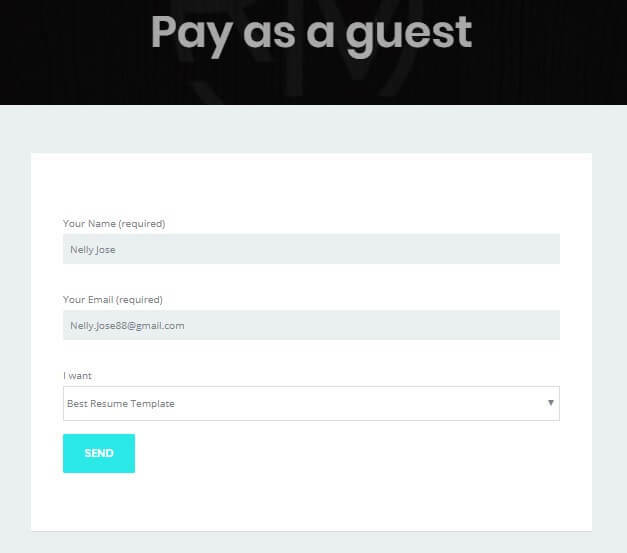 1- Fill this “Pay as a Guest” form with your name and email. 2- Select the Resume Template you wish to download from the drop-down list. 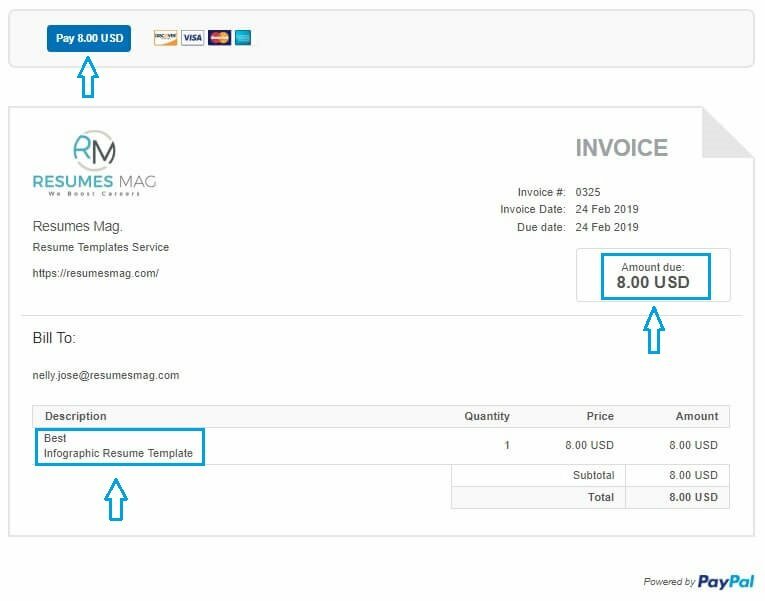 4- Press “View and Pay Invoice” button right below, it will redirect you to the invoice page. 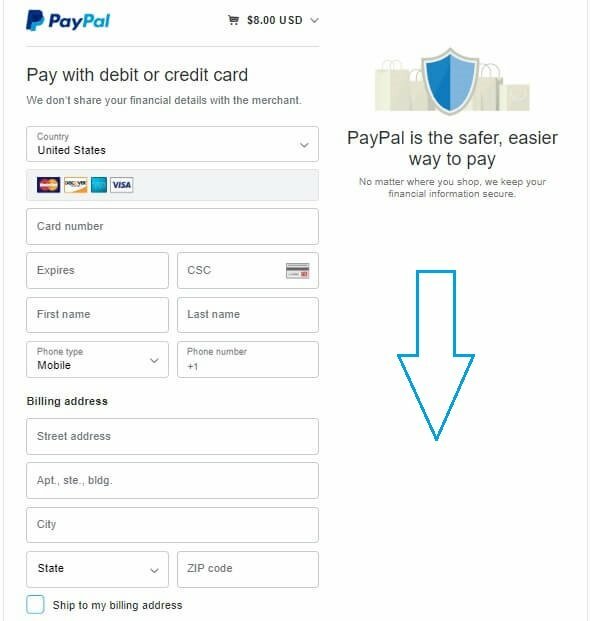 5- To avoid any fraud, check that the link you are redirected to is similar to the one below “a path below PayPal.com domain”. 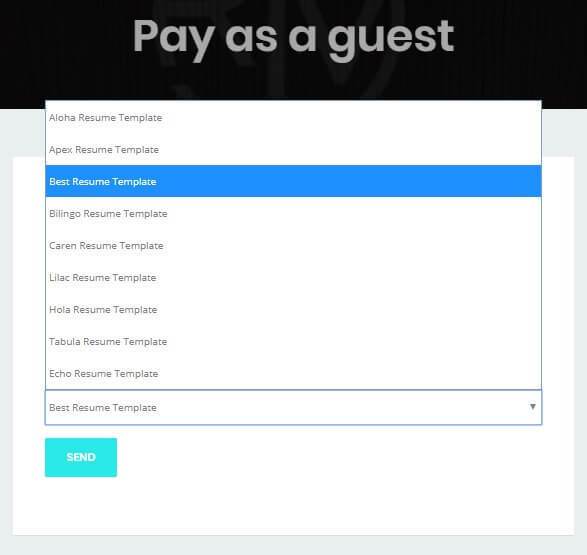 6- Check that the assigned Resume Template is correct as you required, and the price also is correct, then hit the up left blue button to proceed through the payment process. 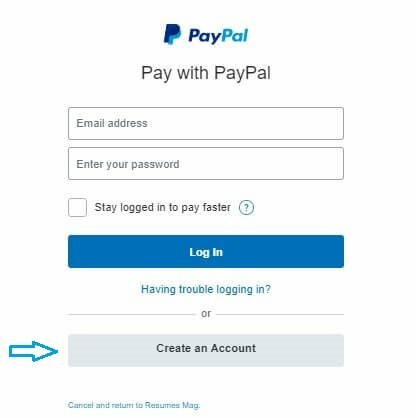 7- Now, as long as you don’t have a PayPal account, hit “Create an Account” button. 8- Finally, fill all the required details including credit card, and don’t forget to uncheck “Ship to my billing address” radio button as you are purchasing a digital item, and to check the terms radio button. The payment process is done through PayPal. Once you finish this successfully, one of our agents will forward an email to you that contains a direct download link to the resume template you seek. If you find it hard, Open a Support Ticket, and we’ll guide you through the process.